Vs 6 – But as for Me, the Lord God Almighty, I have set in place My King upon Zion My holy mountain. Vs 8 – ‘Ask of Me My Son and I will give You the nations of the worlds as Your inheritance. Even to the ends of the earth will be Your possession. Vs 10 – Kings of the earth be wise and discerning. Listen to My warnings you judges. Vs 11 – Work and serve the Lord with gladness and in holy reverence. Rejoice with fear and trembling. Vs 12 – Show respect and pay homage to the Son of God for He alone is worthy. If you don’t, you may find yourself of the wrong side of God’s anger and you will perish because of your stubborn hard heart and unbelief. There is a day coming in which God’s just wrath will be poured out. But blessed and happy is the man who takes refuge in Jesus Christ the Son of God. Vs 1 – What in the world is going on? Why are the nations causing a commotion and in an uproar? They get together with the ungodly and the unrighteous people and seek to plot and plan something that is vain and empty and can do no good. Vs 2 – The kings of the earth gather together to take a stand against God and desire to overthrow God’s rule and reign over them. The rulers will get together and seek counsel on how they can come against the Lord God Almighty and His Anointed One Jesus Christ. The problem is that they are a band of wicked and ungodly men who have rejected the Lord and His righteousness. Vs 3 – They say let’s rip off these fetters that the Lord has placed on us and tear them apart. We will throw away the cords which have bound us. Vs 4 – But the Lord sits enthroned in the heavens above and throws back His head and laughs at them. He scoffs and makes fun of their ridiculous plans. They really don’t have a clue about Who He is and who they are. Vs 5 – Right now the ungodly and unrighteous man thinks he is something and he is on his high horse. But I’m telling you, there is a day coming in which they will know the full force and weight of God’s anger and fury. For God’s fury will one day be poured out against the ungodly and unrighteous, those who are unrepentant and have rejected God and His rule and reign in their lives. They will soon quake in terror. Vs 1 – How happy and at peace is the man who does not listen to the advice and counsel of the ungodly, wicked and condemned, nor will he stand in the path of those who willfully choose to do that which is wrong before God, nor will he sit down with and make a place with those who mock and make fun of God, His people and God’s way. Vs 2 – But this man takes great pleasure in knowing, understanding and keeping the law of the Lord. He meditates and thinks on it day and night. Vs 3 – You can be sure, that man will be like a tree on the banks of a stream of water. Like that tree he will be nourished and bear fruit in due season. He will not dry out and die for the Lord will bless and prosper what this man does. Vs 4 – But it’s a whole different story for the wicked who reject God. They are like chaff that will be blown away by the wind. Nothing that they do will last. Vs 5 – The wicked will not be there when the Lord God Almighty rewards and judges His godly people, those declared righteous by the blood and sacrifice of Jesus Christ. The wicked won’t be seen when the righteous are judged. 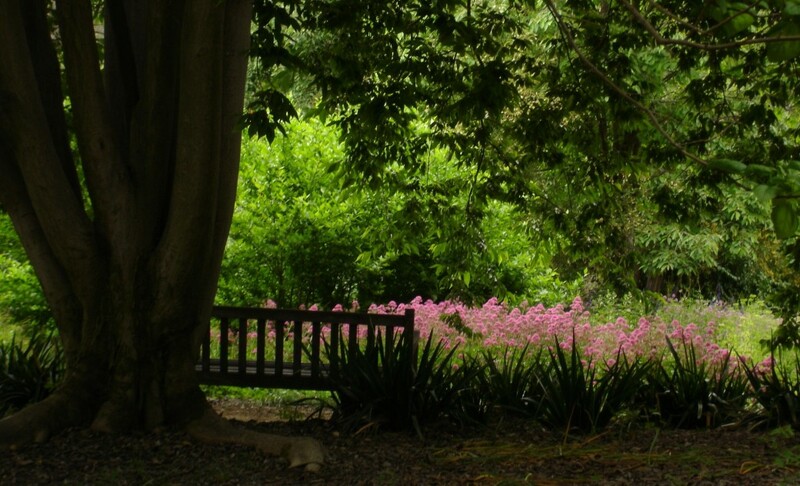 Vs 6 – You can be certain that the Lord knows the righteous and what they are doing. He also knows the wicked and that there is coming a day in which they will be judged rightly. They will be in the place of torment forever as a penalty for their unrepentance and sins. For they have rejected Jesus Christ and His perfect atoning sacrifice on the cross as payment in full for their sins. Today, I finally finished writing out the book of Proverbs. It all started over two and a half years ago when I decided to write out the book of Psalms in my own words during my morning devotional time. I really grew to love writing out the Psalms and was amazed at how God spoke to me during that time. No matter what I was going through there was a timely reminder about God and who He is. I found comfort, encouragement, strength, peace, rebuke, wisdom, woodshed times, grace and mercy among many other things. 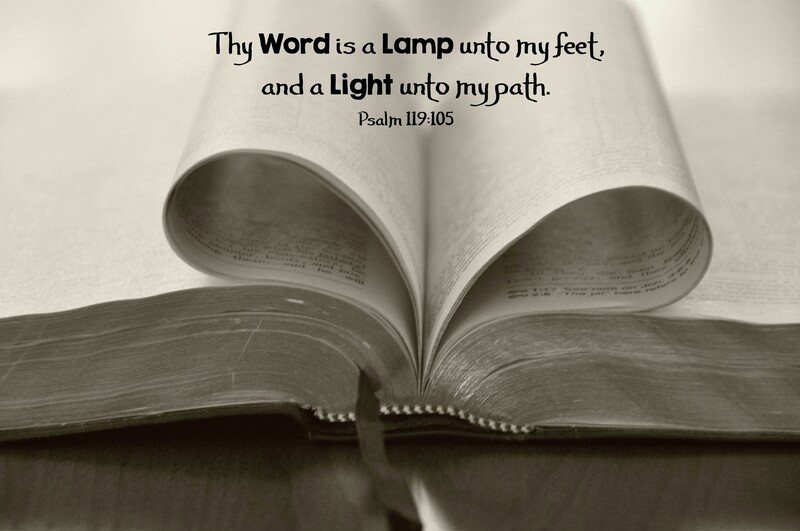 It took two years to get through the book of Psalms and when I concluded it, I thought I would just start back at the beginning and do it all over again. 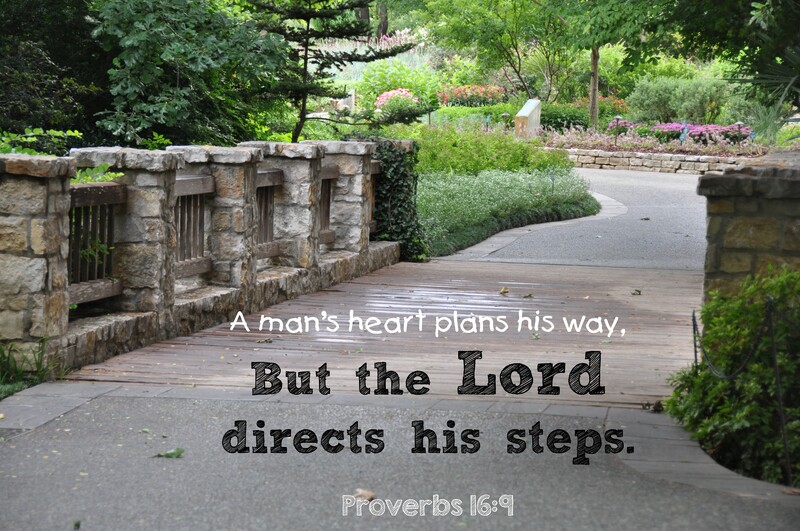 But I felt the Holy Spirit leading me to carry on with writing out the book of Proverbs. I struggled at times to complete writing out Proverbs. I felt like I was going through a dry season and truly missed the deep, intimate fellowship I felt while going through Psalms. I found myself wanting to slap the son that the father was instructing to stay away from the adulterous woman. (“For Pete’s sakes, what is it going to take for you to get it boy?”) Things were not quite as repetitive when I got into more general instructions found in Proverbs and I learned afresh wise instruction in how to live a godly life. Now that I’m done with Proverbs and tomorrow plan to start going through Psalms again. I’ll be in a whole different place in my life this time around…about 32 months after I originally started this practice. Soon we will be in a whole new state, Texas, and our lives in many respects will be turned upside down. I’m so looking forward to the reminders that no matter what, God is always there and He never changes. Lord…keep my heart and mind close to You. Help me to see You, the God who never changes, in fresh ways and know with confidence that You are there with me in all my circumstances. Help me to grow in truth, wisdom and holiness. May I be a woman after Your own heart. 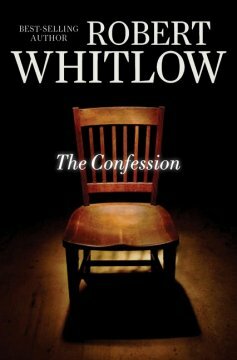 The Confession is the first book that I’ve read by author Robert Whitlow and I must confess, I’m hooked and look forward to reading more of books by this author. The Confession tells the story of up and coming Assistant DA Holt Douglas as he stumbles across an old case, a murder that was quickly labeled suicide and the case closed. But for what reason and who would stand to benefit from this cover-up? Robert Whitlow has a very inviting style of writing. He skillfully weaves a story through the lives and events of the characters. He’s not in a hurry and takes time to develop both the story and let the readers learn about the characters as they go through everyday life and events that will change their lives. Instead of a fast pace that leaves the reader exhausted, Robert unravels the story slowly. In doing that I think he also gives the reader a chance to examine themselves and see how they would have responded when facing similar circumstances. The Confession is not predictable; it had some twists and turns that I didn’t expect. I appreciated the fact that Robert Whitlow doesn’t put his characters in jeopardy because they make stupid and illogical decisions. One of the questions I have when reading “Christian Fiction” is what makes a book “Christian”. I think Robert Whitlow has struck a fine balance of weaving faith and the Gospel message into his book. It’s was not done in a contrived way, but faith, repentance and salvation was portrayed as several characters wrestle with their faith or recognize their brokenness and need for a Savior. At the same time, the author doesn’t beat the reader over the head; instead he plants some Gospel seeds. I give a big thumbs up and bravo to Robert Whitlow’s newest novel The Confession. I would like to thank that people at BookLook for providing with a complimentary copy of The Confession to read in exchange for an honest review. I was under no obligation to provide a favorable review.